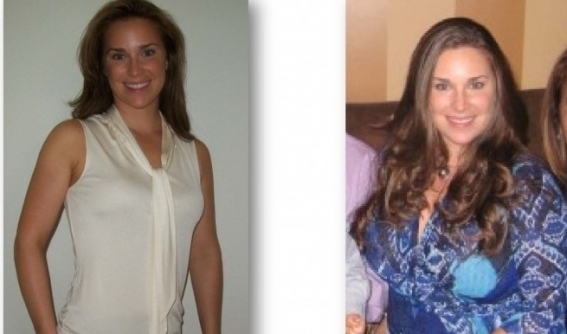 Michelle Lost 40 Pounds Using Our Protein Weight Loss Method. 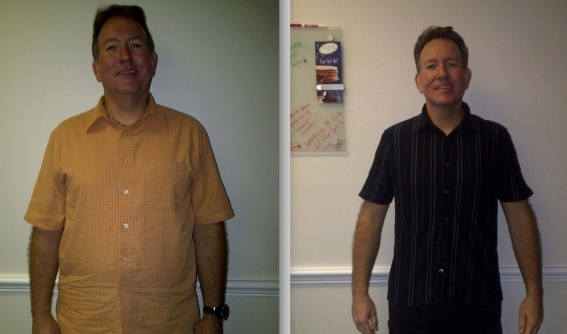 Brad looks this great in 3 months using Our Protein Weight Loss Method. Our weight loss program combines your ideal protein and low calorie combination to achieve a quick and healthy protocol with proven, long-lasting results. Our gourmet protein food contain highly assailable, high-biological value protein isolates combined with essential amino acids and are complemented with supplements and mineral salts. I. To be followed until 90% of your weight loss goal is achieved. III. 14-Day gradual reintroduction of healthy carbohydrates and fats in the morning only. CONGRATULATIONS! You’ve achieved your weight loss goal! IV. Maintain your new body shape and renewed health while reintroducing pleasure and rewards. Keeping it off for life!